????????????? ?????????????????????&#183;?????? ??????????????????? ???????????????? ?????????????????? ???????????&#183;?? ?????????????????? ????????????????????? 3534.79.00????????????????????????????????? : 5774 ????... ?440,272.81 &amp;nbsp;?24,235.20?? :&amp;nbsp;94%OFF 3535.70.00????????????????????????????????? : 5773 ????... ?1,175,288.43 &amp;nbsp;?24,116.40?? :&amp;nbsp;98%OFF 3535.71.00????????????????????????????????? : 16669 ????... ?1,175,288.43 &amp;nbsp;?24,948.00?? :&amp;nbsp;98%OFF 3535.79.00????????????????????????????????????????????? ...?1,175,288.43 &amp;nbsp;?24,829.20?? :&amp;nbsp;98%OFF 3815.76.31????????????????????????????????? : 11200 ????... ?1,440,093.64 &amp;nbsp;?25,660.80?? :&amp;nbsp;98%OFF 3815.77.36????????????????????????????????? : 11199 ????... ?1,440,093.64 &amp;nbsp;?25,304.40?? :&amp;nbsp;98%OFF 3834.79.40????????????????????????????????????????????? ...?425,422.81 &amp;nbsp;?25,660.80?? :&amp;nbsp;94%OFF 3835.71.33????????????????????????????????? : 12912 ????... ?1,160,438.43 &amp;nbsp;?25,185.60?? :&amp;nbsp;98%OFF 3835.72.35????????????????????????????????? : 4488 ????... ?1,160,438.43 &amp;nbsp;?26,848.80?? :&amp;nbsp;98%OFF 3835.78.38???????????????????????????????????????????????????????????? ???????????? I did fit but just barely...it was awesome too! 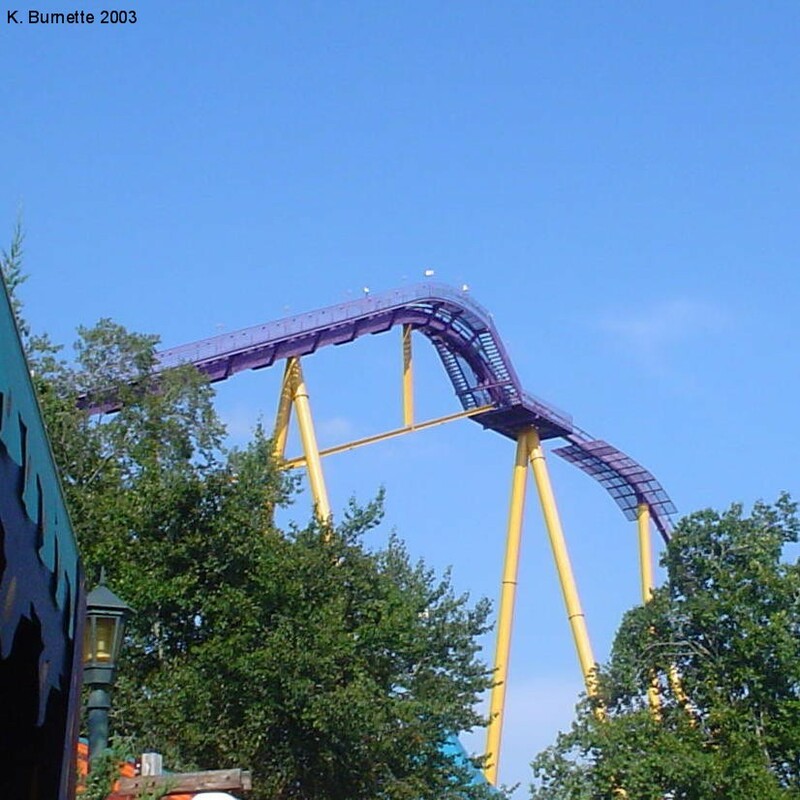 When you pull into Busch Gardens, it's the first thing you see, towering over the trees. I didnt ride it until later in the day, about 3:00, and i was surprised of how short the line was. I had to wait longer for the Loch Ness Monster. I only had to wait 4-5 Minutes for the front seat. Going up the lift hill, i checked the surrounding area for any geese . The ride is very smooth and fast. Although its a great coaster and all, its definately not in the top 5 in the country. But it was very fun and enjoyable. A perfect B&amp;M with sooo much airtime! This roller coaster so awesome and very very fun..
Apollo&#39.s Chariot was B&Ms first hyper coaster. A duck hit the model Fabio while riding on media day. With the amazing terrain of this park you can expect an amazing ride. The ride has little to no theming. It is still my second favorite ride to date. Apollo&#39.s Chariot (I will refer to Apollo&#39.s chariot as AC from now on) delivers 825 feet of dropping the most on any roller coaster to date. It&#39.s amazing there is no way I can see someone not liking it. The ride starts out right into the lift unlike most B&Ms. The ride slowly carries you up 170 feet. The ride features the pre-drop like most B&Ms. 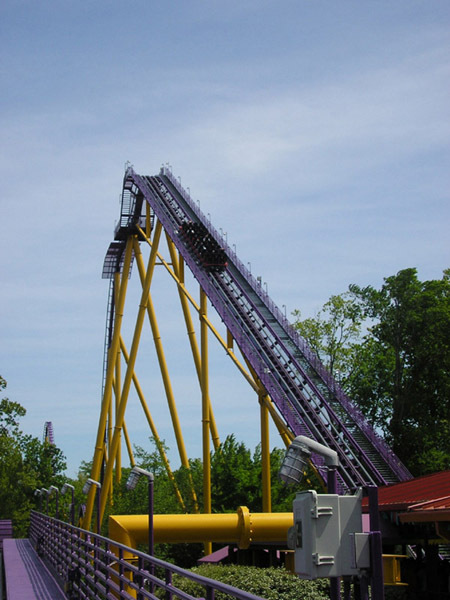 The ride then takes you into a airtime marathon down the first drop of 210 feet at 65 deegres. Reaching speeds of 73 mile per hour you skid across a piece of track over a lake. You crest the second hill that reaches 131 feet. With each hill delivering massive Gs in on the up part of each hill and massive floater air on each down part of the hill. You crest another hill but, there is a small tent you speed thorugh before the third hill. The thrid hill is the second tallest part of the ride at 144 feet. The ride has a enourmous return helix into another hill. Into a seirs of turning hills. You then got thourgh a tiny hill of just 16 feet before diving into a hill over three times the size you just did without warning. This hill has ejector air the only part of the ride that does. The final brakes have you come to a scheering halt. AC is an amazing ride it could not be better in any way I can think of. Worth a 45-60 minute wait. The trains seats are amazingly comfortable. Just an amazing ride. First of all, on its maiden voyage, this coaster injured professional himbo Fabio, as he collided mid-ride with an unfortunate goose. That fact can never be repeated often enough. That being said, Apollo&#39.s Chariot is an excellent ride. I&#39.d probably have given it a 10, except that it&#39.s not quite as good as S:RoS at SFNE (which gives much better airtime), or Nitro at SFGA (better layout), imho. Still, AC has much going for it. It&#39.s purple (always a plus). It uses those lap-wedge restraints that make things feel a little scarier that over-the-shoulder ones. It&#39.s a good ride length and its insanely long course extends far into the woods and looks nice. (One exception: when the ride swoops down towards... what looks-like an algae-ridden cesspool!) Like all hypercoasters, it features a first drop that is really big, really steep + really fast. In fact, if you like drops, AC may be a bit better than the other hypers I&#39.ve been on, as several of its secondary drops are pretty sizable. There&#39.s some airtime, but not a lot. Old-school woody fans might appreciate the fact that the ride has some rattle to it. (!) Not headbanging or anything else bad, just shaking that you&#39.d be more likely to expect on wood than steel.